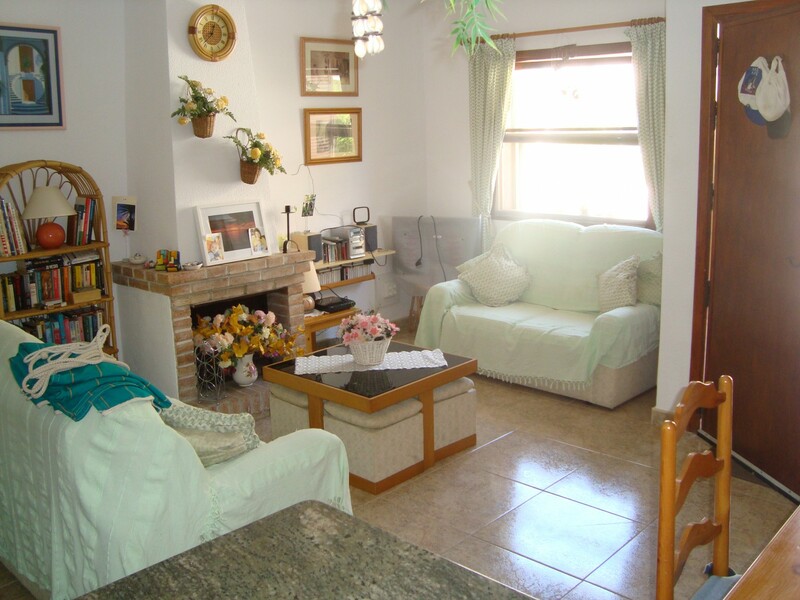 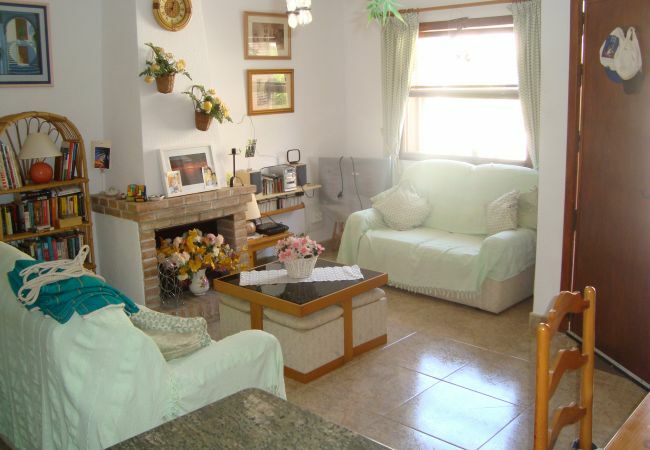 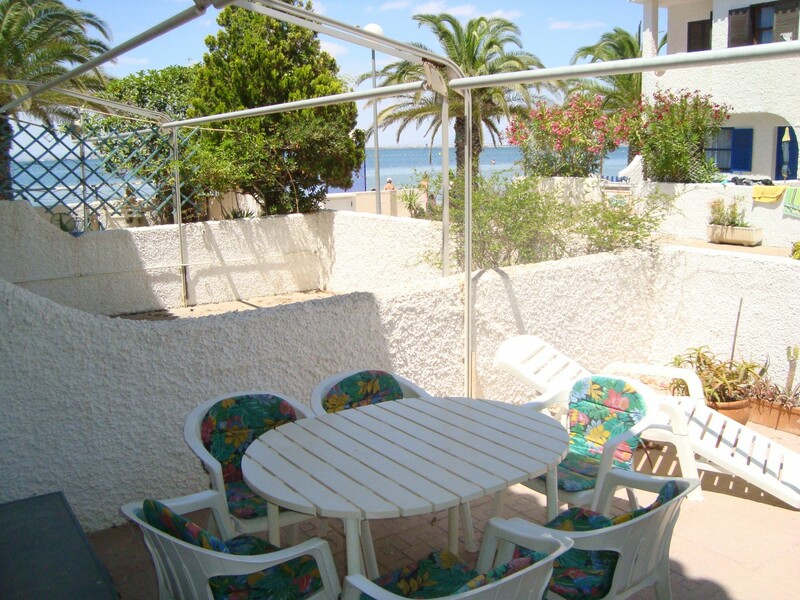 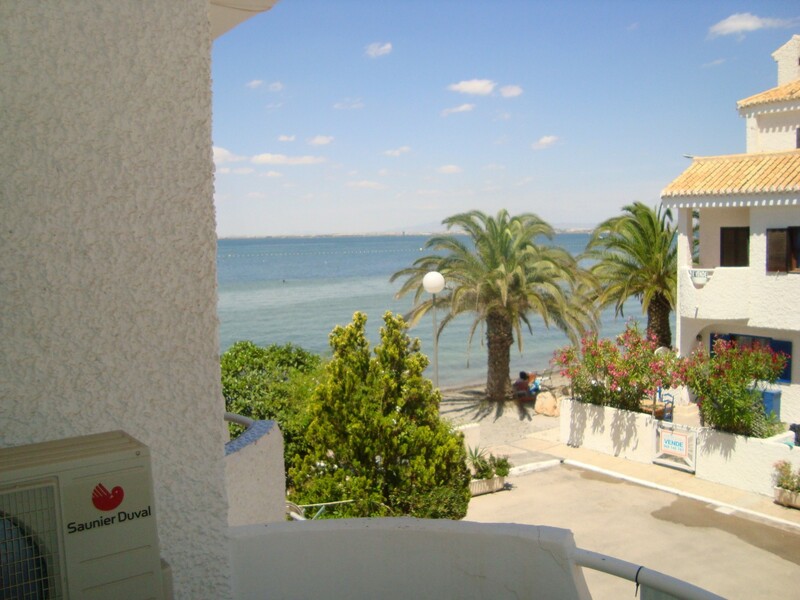 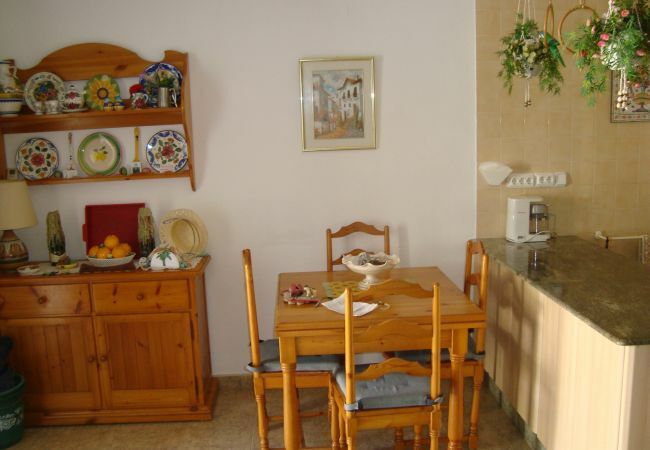 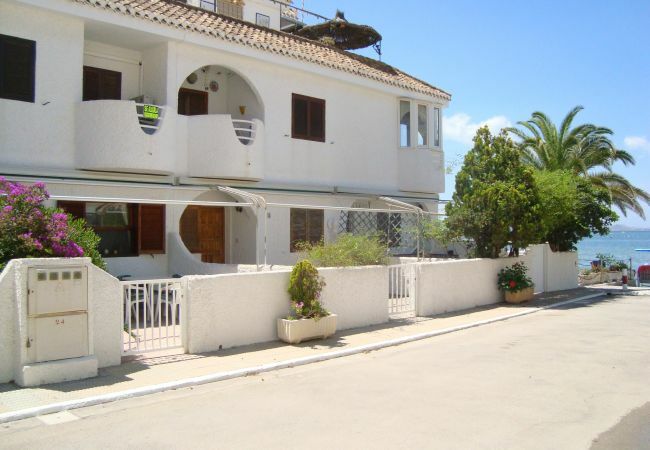 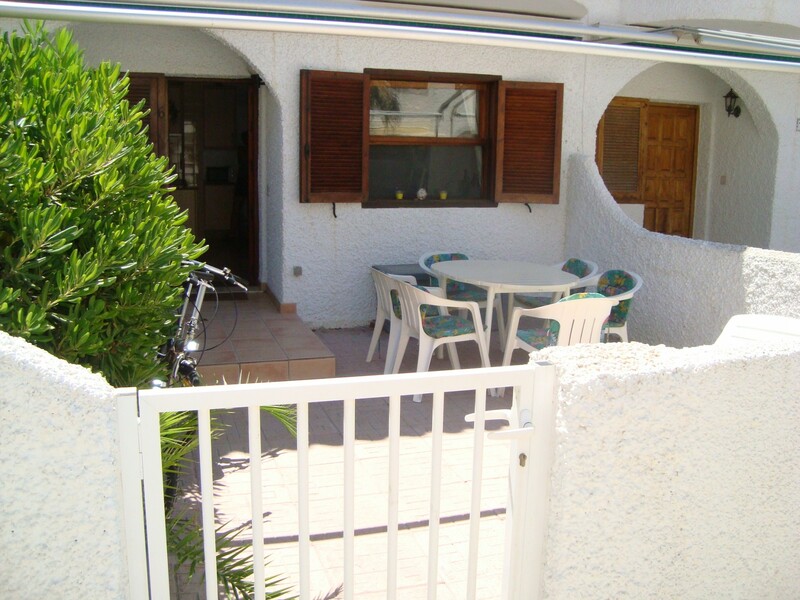 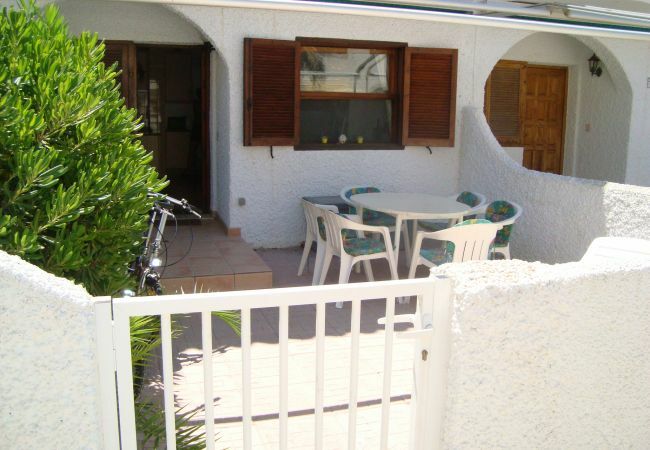 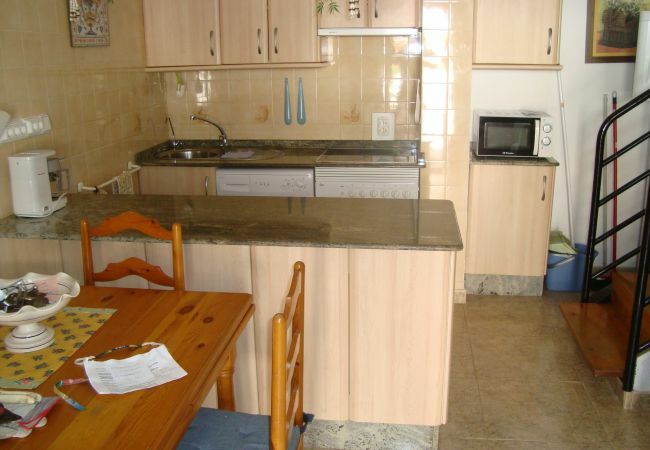 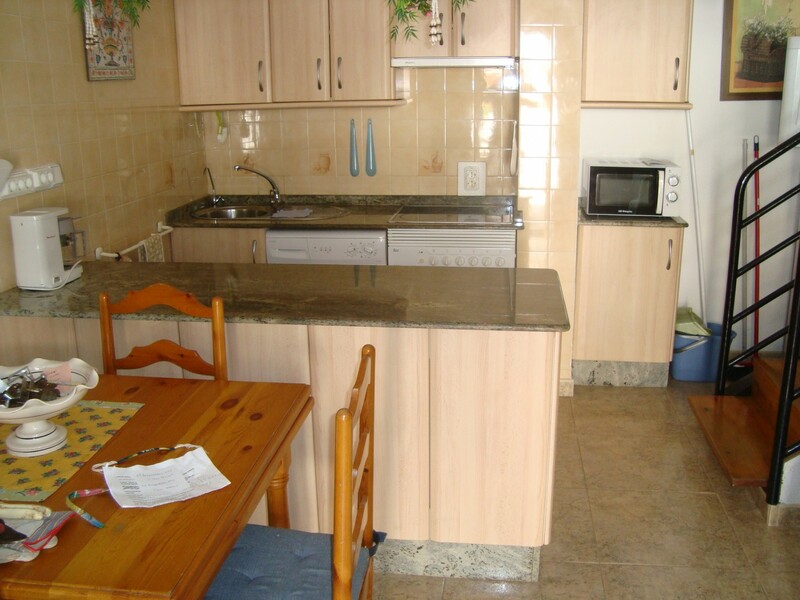 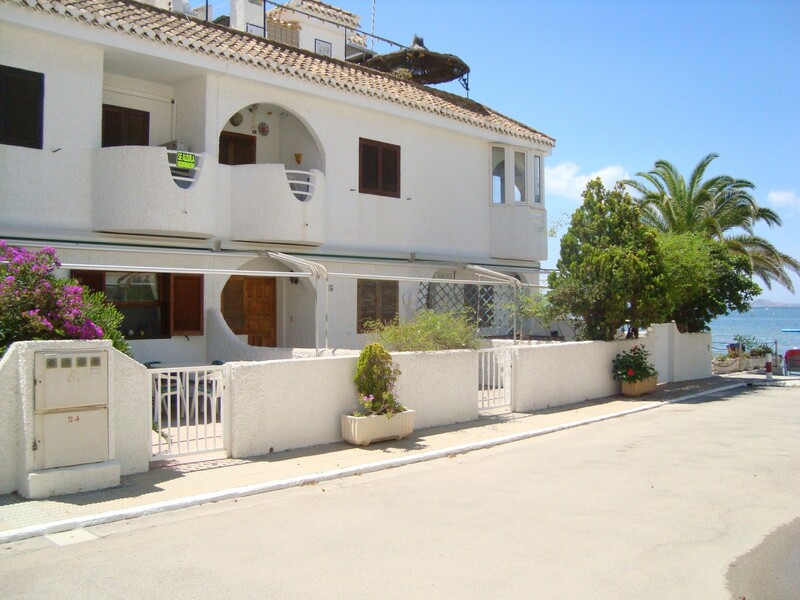 The house in La Manga del Mar Menor has 3 bedrooms and has capacity for 6 people. 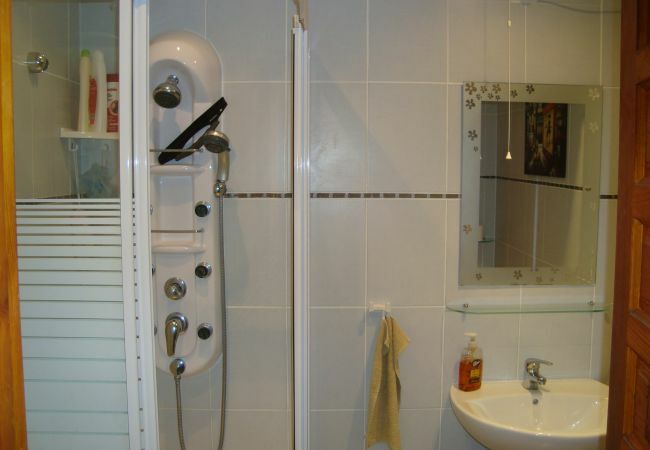 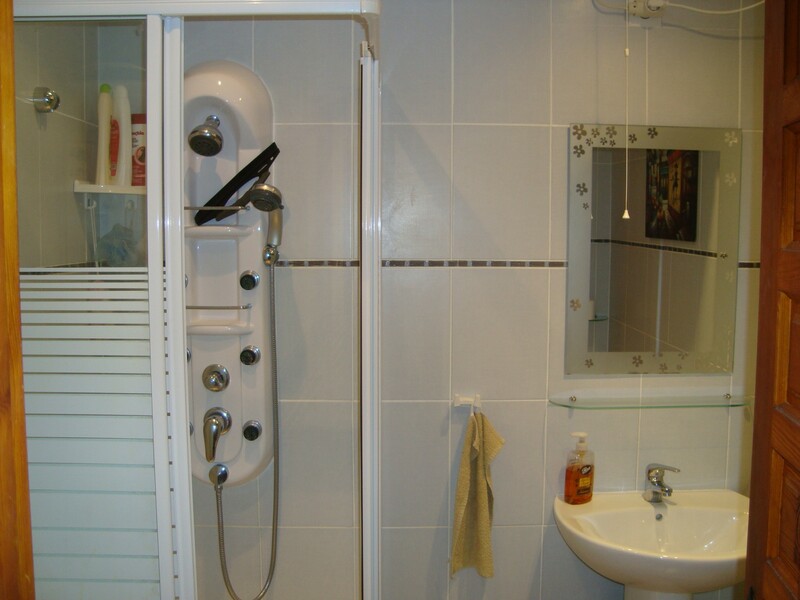 The accommodation is equipped with the following things: internet (wifi), hair dryer, electric heating, air conditioning, tv. 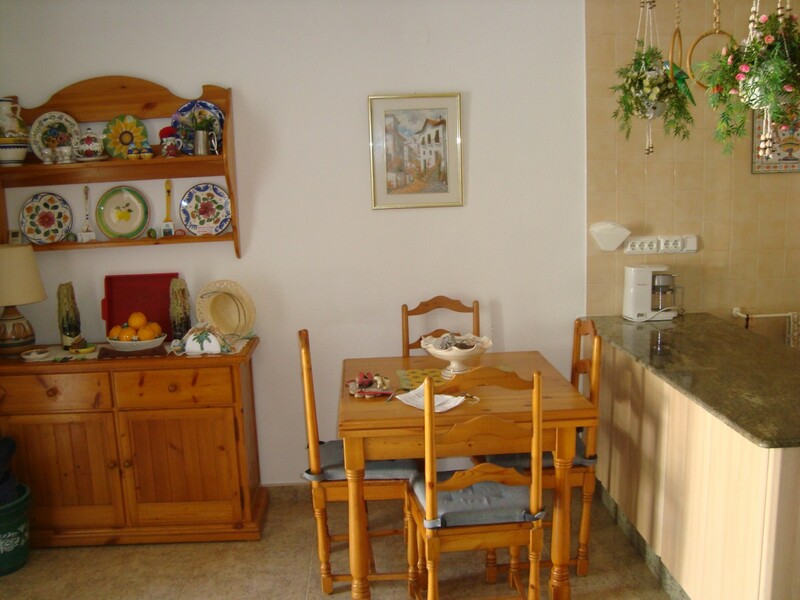 In the electric open plan kitchen, refrigerator, microwave, oven, freezer, washing machine, dishes/cutlery, kitchen utensils, toaster and kettle are provided. 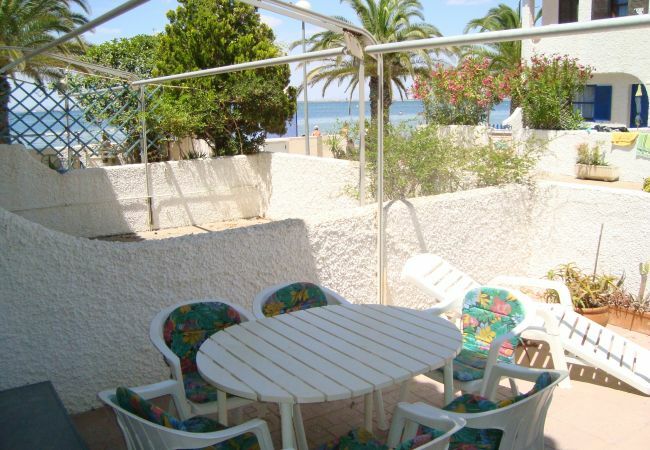 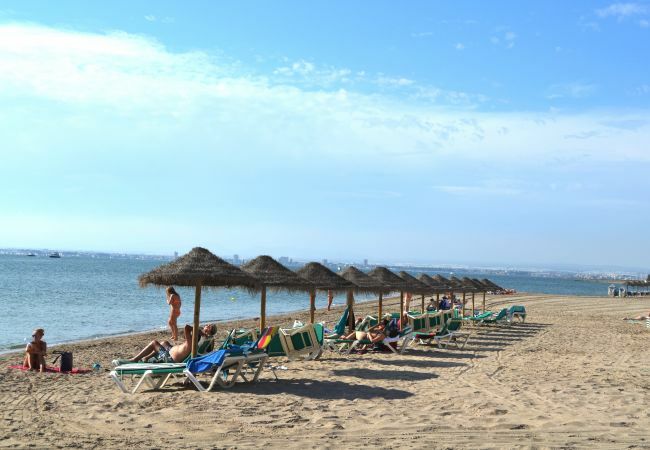 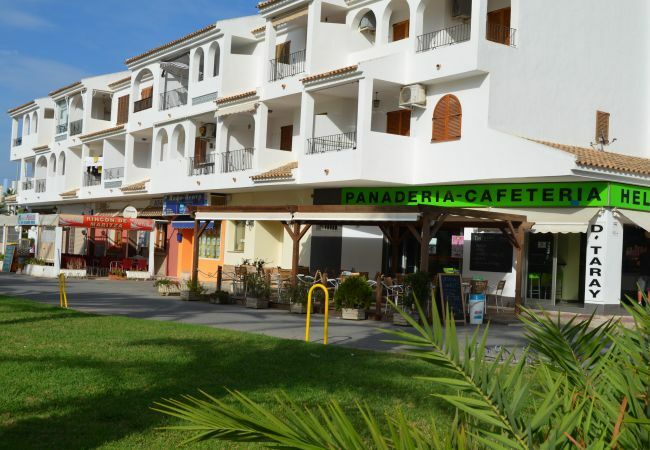 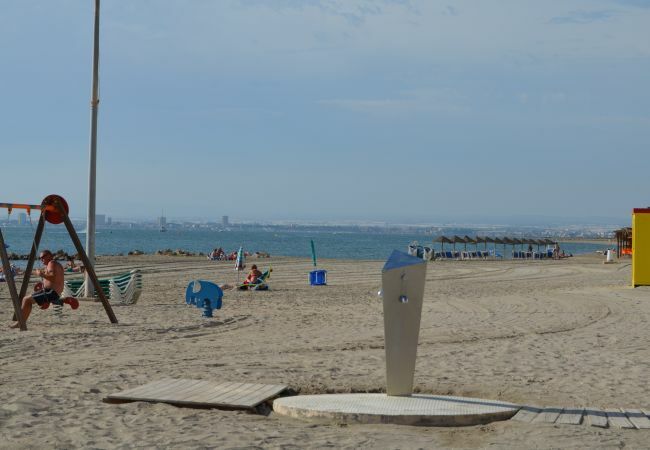 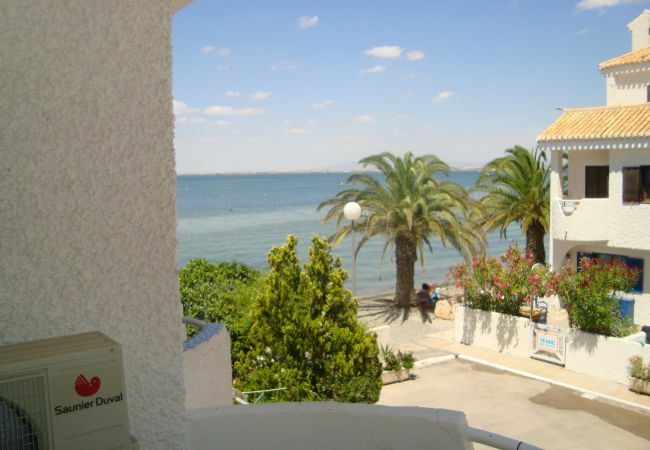 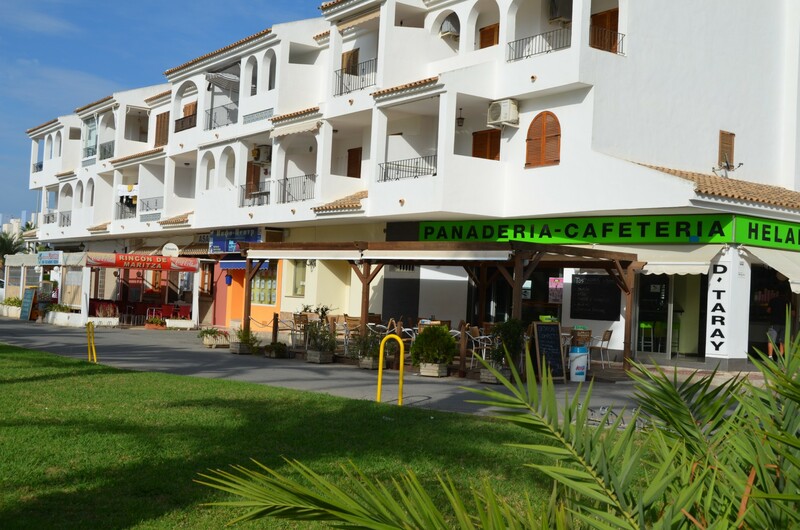 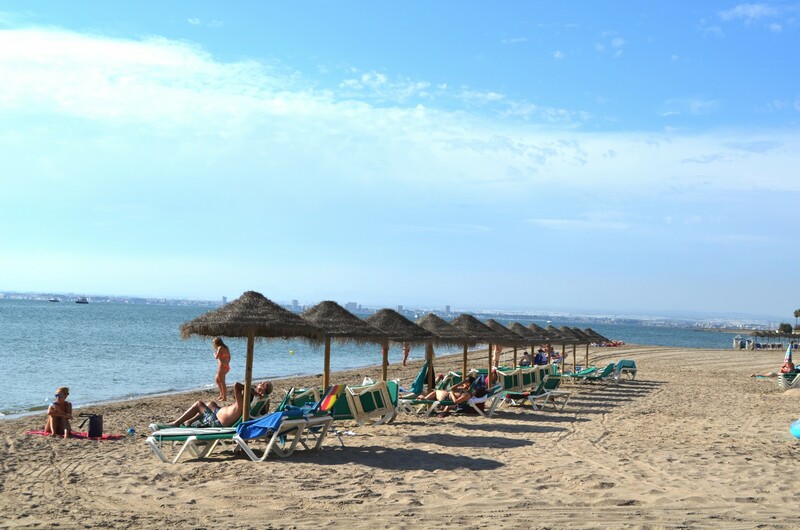 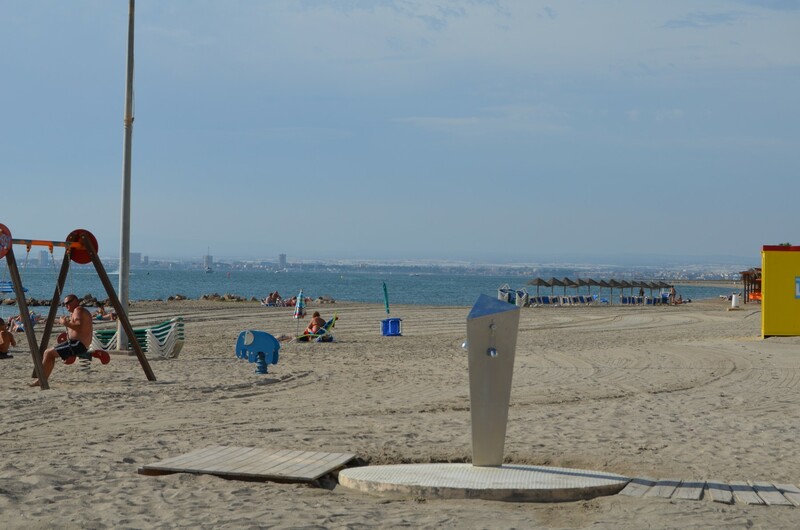 Located close to the Mar Menor in the Veneziola area of La Manga close to some restaurants, bars and supermarket. 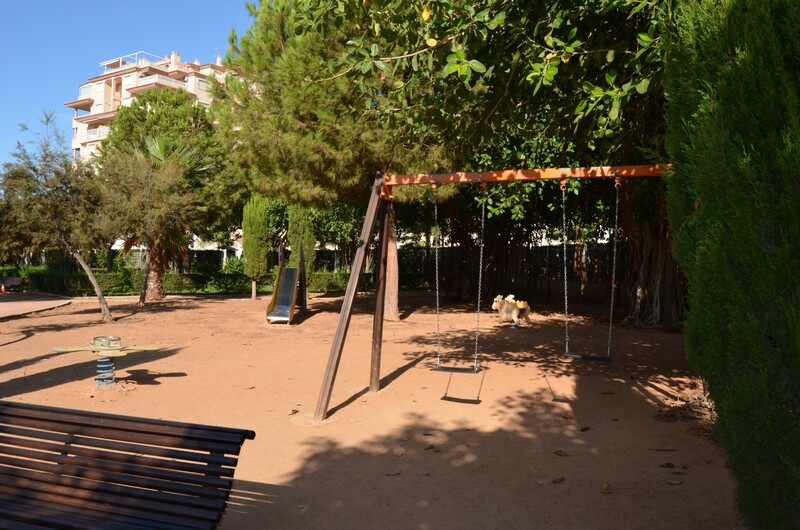 - 1 TV, Stereo, terrace, iron, internet (Wi-Fi), hair dryer, balcony, pet-friendly (Dangerous breed dogs not allowed), central heating, air conditioning in all bedrooms.